Not every child is healthy and happy. Is your child protected against the diabetic epidemic, which includes them? Children are going blind, have kidney and heart problems, and amputations. 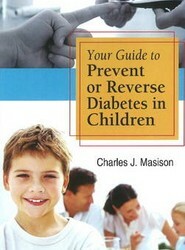 This book helps parents to rid their child of diabetes, whilst doing the very best for their child. The government health agencies in America, in analysing the numbers that make up the diabetic epidemic, are predicting that by the year 2020, 50 per cent of all Americans will be diabetic. 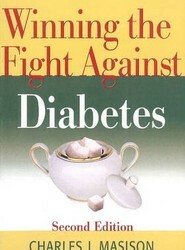 This title describes the author's journey in ridding himself of diabetes.